Support for the body’s biochemical factory. 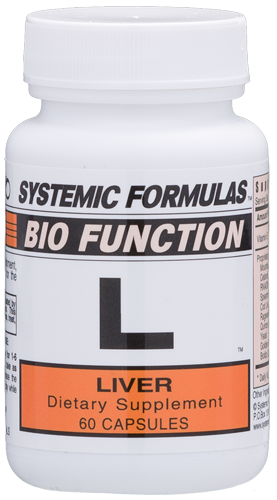 This formula provides total nutrition for the liver and gall bladder including softening, restoration, and rebuilding of the liver. This is the preeminent liver building formula that encourages building & regeneration of the liver’s intracellular tissues. 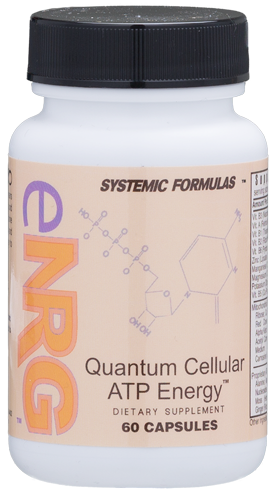 It assists with digestion and metabolism of macro nutrients.